 At CommerceLabs, we're passionate about discovering new opportunities and maximizing our own potential in the process. As such, we're always looking for hard-working, like-minded, smart, and fun people to join our team. That's why if you feel that your values align with ours and yearn to be in a perpetually challenging and exciting environment, take a gander at our career opportunities below. If nothing matches and you still think you'd make a great fit, contact us and we'll get back to you. Managed a team of 50+ direct and indirect reports.